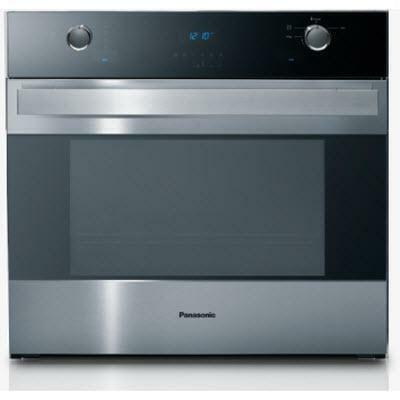 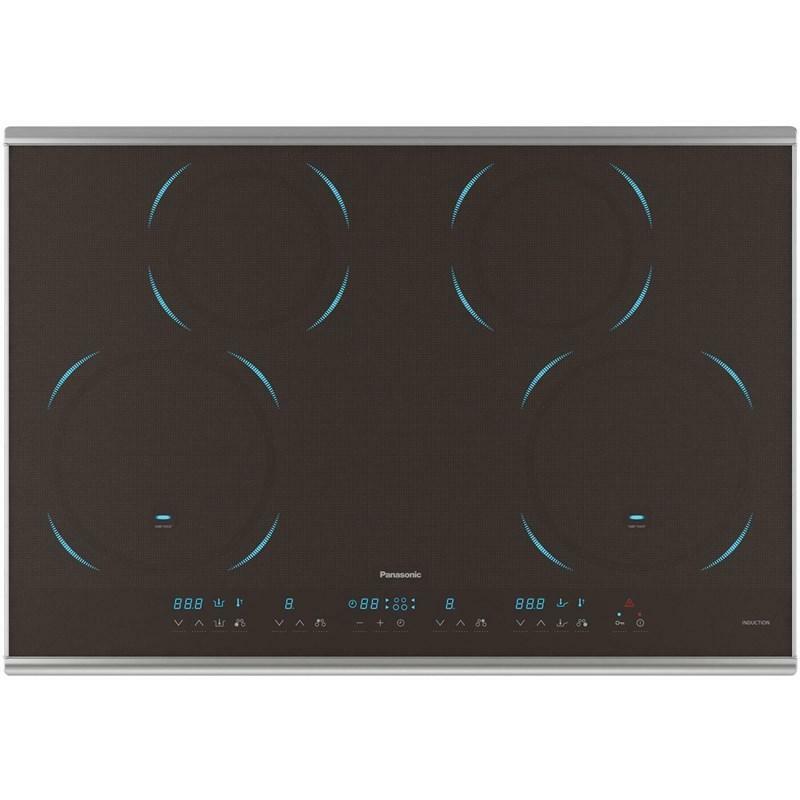 Panasonic 2.2 cu.ft. 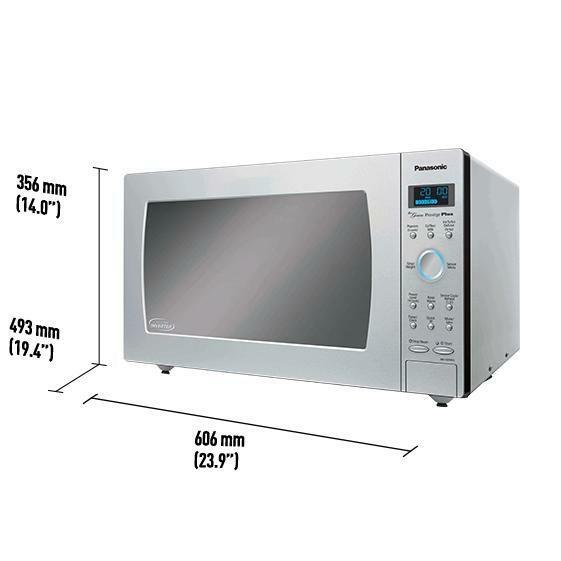 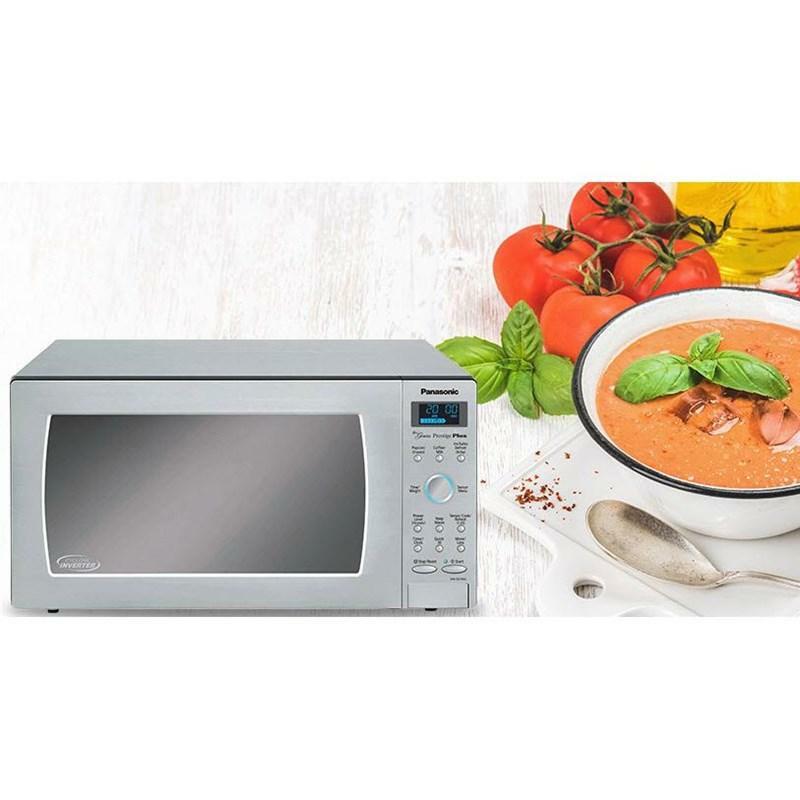 Genius® Prestige® Plus microwave with Cyclonic Inverter technology. 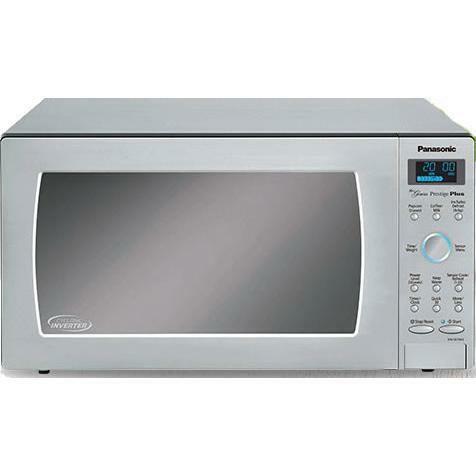 This model features 1,200 watts of power, 6 digit LCD display, 10 power levels and delay start.